One of the many little siblings to the institution that is The Ivy. 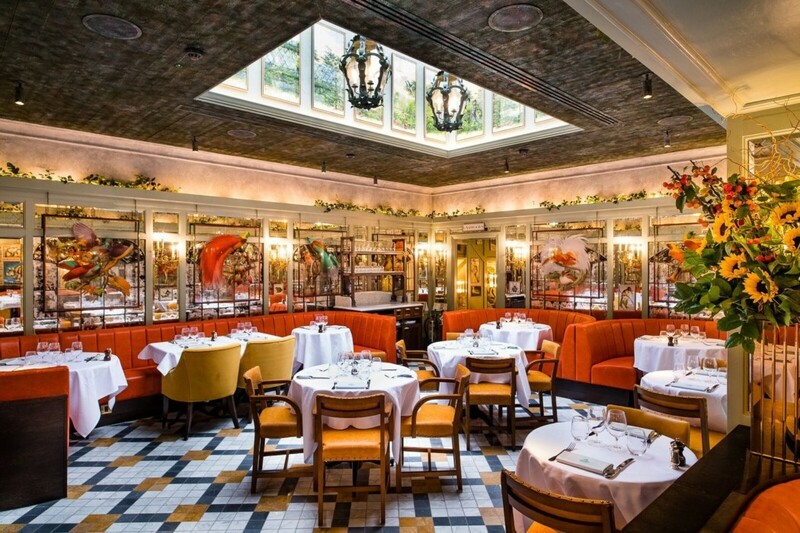 St John's Wood is the latest outpost of Caprice's expanding empire. The Ivy Cafe is a British brasserie of the highest order, happy to welcome you for breakfast, lunch or dinner.